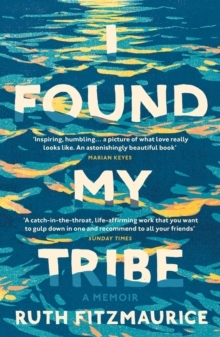 `I Found My Tribe is inspiring, humbling and a picture of what love really looks like' Marian KeyesAn invocation to all of us to love as hard as we can, and live even harder, I Found My Tribe is an urgent and uplifting letter to a husband, family, friends, the natural world and the brightness of life. 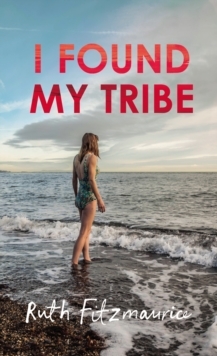 Ruth's tribe are her lively children and her filmmaker husband, Simon, who has Motor Neurone Disease and can only communicate with his eyes. 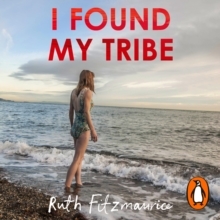 Ruth's other `tribe' are the friends who gather at the cove in Greystones, Co.